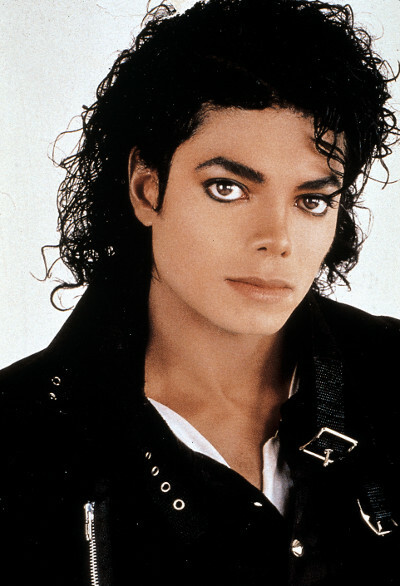 Positives: What made Michael Jackson stand out as a vocalist was his distinct voice. His vocal "hiccups" (somewhat like gulping for air or gasping) and breathless stutters were legendary. His grunts were achieved with good technique, and added to an already impressive vocal delivery. His vocals could be fierce and demanding (Smooth Criminal), or mellow and heartbroken (Earth Song). His lows were the darkest part of his range, being heavy and ever-so-slightly smokey. His mid-range gained brightness as it ascended, and his belting range had almost a chameleon edge to it, it could adopt different timbres and tones. It could come with a rock edge, a softer, mellow tone, or a light or heavy timbre.. This allowed for vocal versatility and transitions through different genres. Contrary to popular belief, he did NOT solely rely on his falsetto register. Of course MJ used it frequently, but it was not an indication of his inability to sing in full voice. In fact, if you listen to the "Butterflies" acapella, you can hear that all the high notes are sung in full voice and not falsetto. Negatives: Voice lacked power and was naturally androgynous. Sounds child-like on many recordings instead of like a full-grown man well into middle age. Often sacrificed diction for feeling. Note: There is a lot of flack on the Internet about his range and the counting of exclamations above C6. I'm counting the exclamations in his range because 1) they're not strained 2) They're not unintentional 3) They're clean. And for the Eb2, he has sung down to an F#2 in a 1994 vocal warm-up and the Eb2 is years later in 2001. I don't have a problem putting it in his range, since in 7 years he could have expanded his range. Either way, he still has a 4 octave range. Finally, I scrapped this profile together by combining info from DivaDevotee, BarkBiteBlog and my own notes.